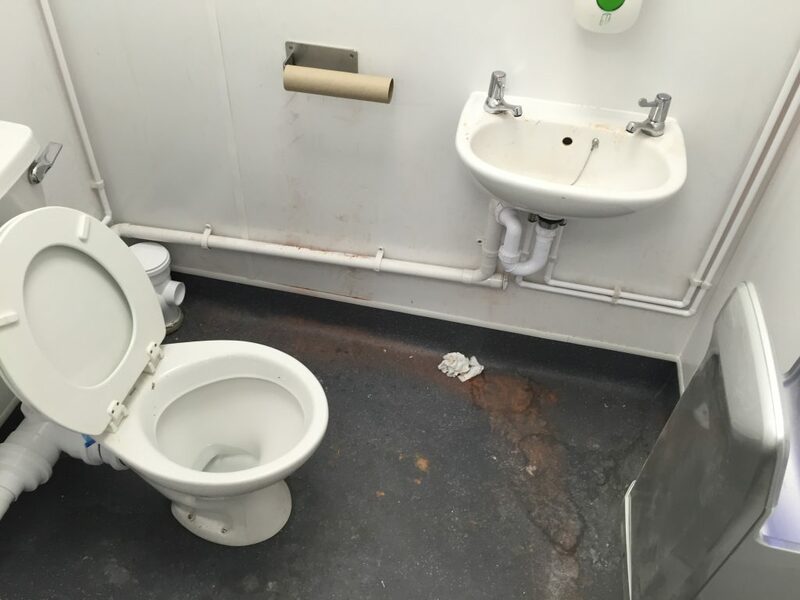 Usually one of the last tasks to be performed on site but also one of the most important, we are continually working with many large project management companies providing them with effective construction cleaning. 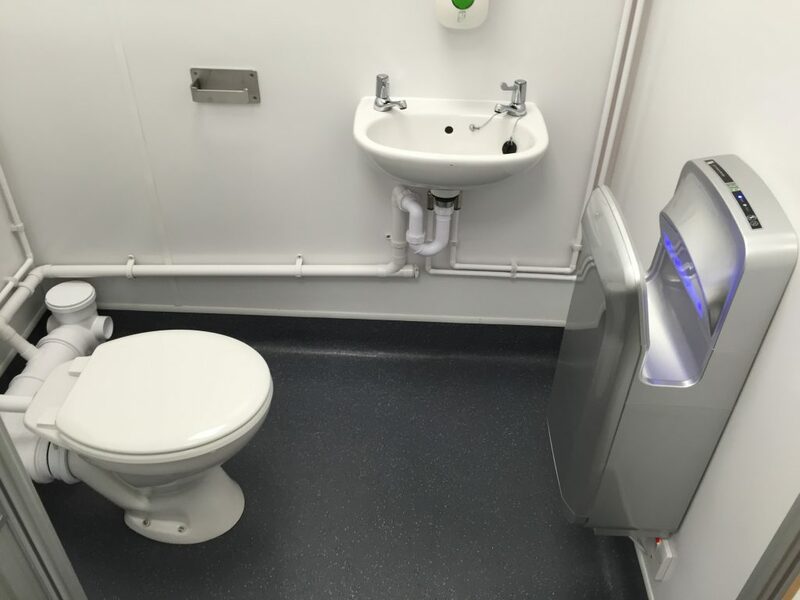 Our staff have the experience and training to work alongside other contractors on active CDM sites ensuring that the project can be completed on schedule, on budget and to the satisfaction of the client. 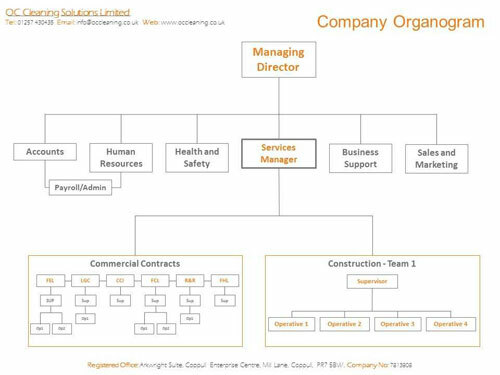 Having a hierarchy within the construction side of our business means we have one point of contact on each and every construction clean. The team leader will report to the forman / Site manager to discuss their requirements ensuring clear communication of their instructions to the rest of our team.